Fully completed, modern Penthouse apartment with spectacular sea views at a bargain price! The spacious and bright property features two bedrooms, a fully fitted kitchen, a large living room with open fire place. The ample terrace offers space for lounge and dining furniture. 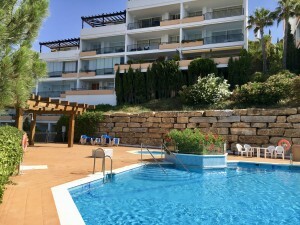 The south facing apartment is part of a residential complex with some great onsite facilities with two outdoor pools surrounded by beautiful tropical gardens, a wellness area with sauna, gym and two indoor pools. 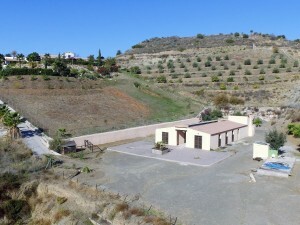 Underground parking and storage room are included in the purchase price. 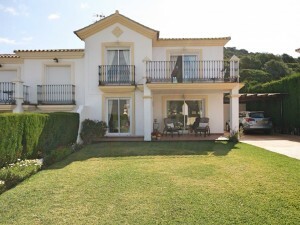 Located in Manilva only a short drive from the beautiful port of Duquesa, Casares and Estepona. 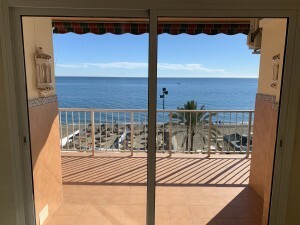 This is a great property investment for a holiday home or permanent residence on the Costa del Sol.